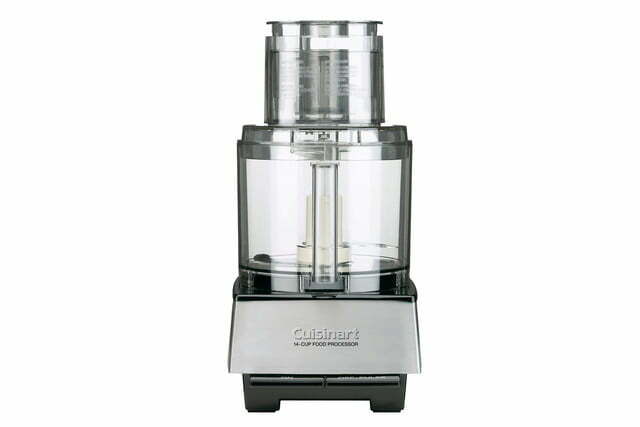 Example of Cuisinart food processors with riveted blades. Riveted blade in Cuisinart food processor. 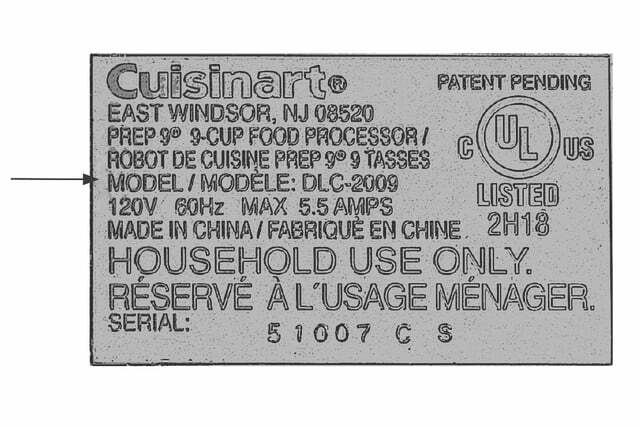 Rating plate on bottom of recalled Cuisinart food processor with riveted blades. Nothing ruins a good batch of guacamole like a sharp food processor blade. But alas, that appears to be the problem plaguing some 8 million food processors from Cuisinart. 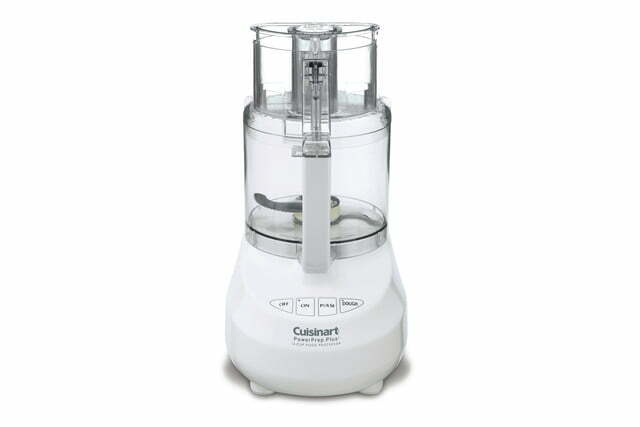 On Tuesday, the home appliances maker and the U.S. Consumer Product Safety Commission announced a recall of food processor blades across America following reports of broken pieces of blade in their freshly processed food. Given the upcoming holiday season, in which our food processors may be working overtime, “We’re really urging consumers to act immediately,” Kaye said. Twenty-two models are affected by the recall, all of which feature blades with four rivets, are silver-colored stainless steel, and feature a beige plastic center hub. That said, the CPSC and Cuisinart pointed out that only the four rivet type of food processors are at risk. The almost two dozen different models were all made in China and were sold from July 1996 to December 2015 for between $100 and $350. 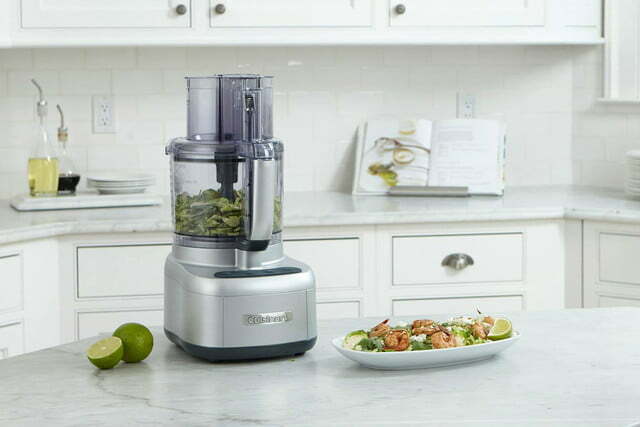 If you think your food processor may fit the bill for the recall, check the model number of the bottom — problematic numbers begin with: CFP-9, CFP-11, DFP-7, DFP-11, DFP-14, DLC-5, DLC-7, DLC-8, DLC-10, DLC-XP, DLC-2007, DLC-2009, DLC-2011, DLC-2014, DLC-3011, DLC-3014, EV-7, EV-10, EV-11, EV-14, KFP-7, and MP-14. 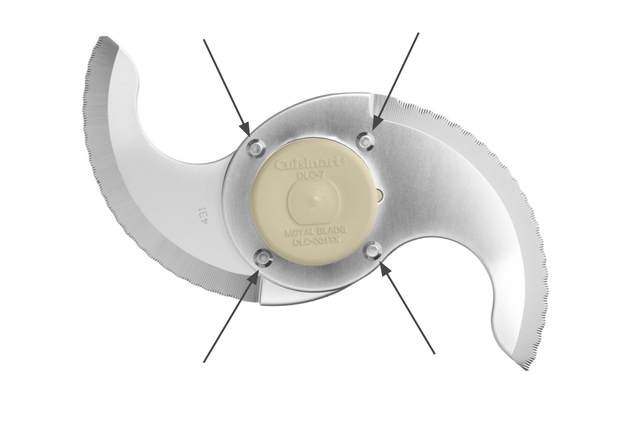 Should you find that your blade is faulty, stop using the processor immediately and get in touch with Cuisinart for a free replacement blade. You can call the company toll-free at 877-339-2534 from 7 a.m. to 11 p.m. (ET) Monday through Friday and from 9 a.m. to 5 p.m. Saturday and Sunday. Alternatively, reach out to them online.